Minimal power consumption and independent operability at 99 workstations with up to 99 studio addresses, thanks to digitally coded channels. 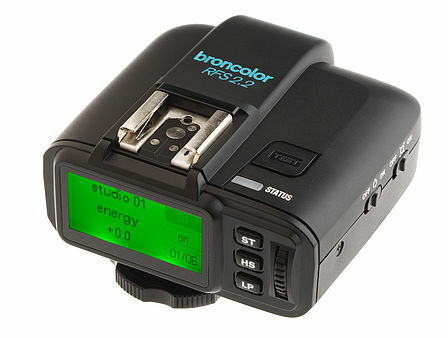 For wireless triggering of broncolor Senso and Move as well as Scoro equipped with RFS 2. Minimal power consumption and independent operability at 99 workstations with up to 99 studio addresses, thanks to digitally coded channels. 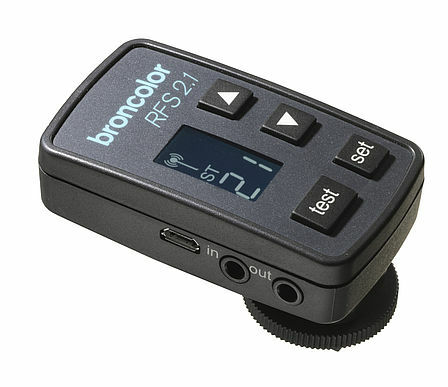 For wireless triggering of broncolor Senso and Move as well as Scoro equipped with RFS 2. 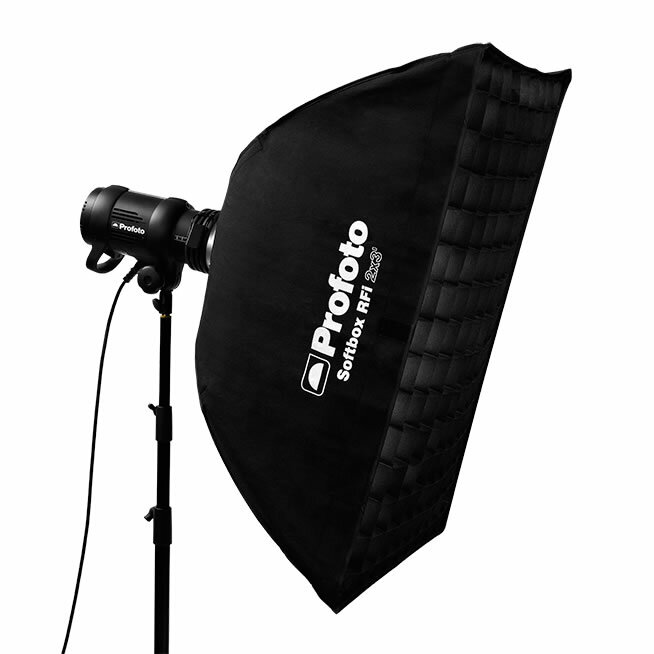 Outdoors or in large halls, the operating distance of the broncolor RFS 2.1 is up to 200 m (656 ft), in closed rooms up to 50 m (164 ft). 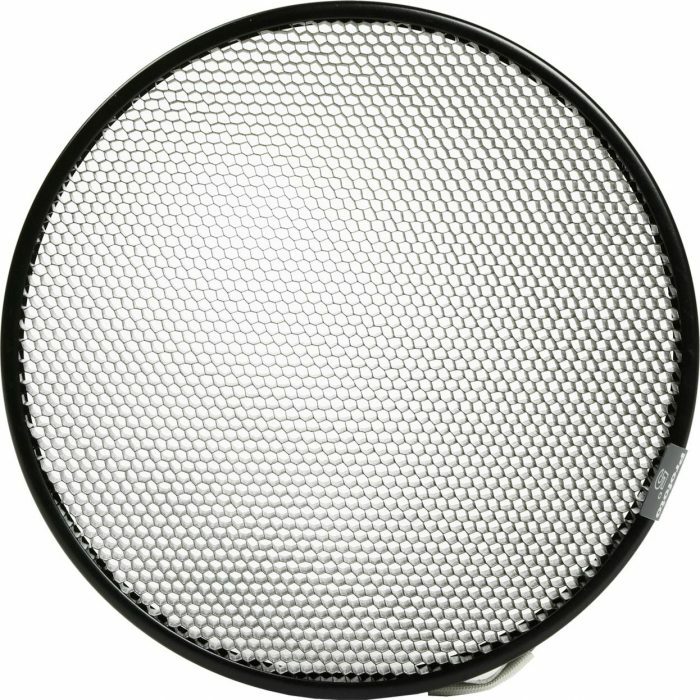 The delay time is less than 400 0.425 ms. The operating status of the transceiver and the selected studio address are indicated on a large LCD display. 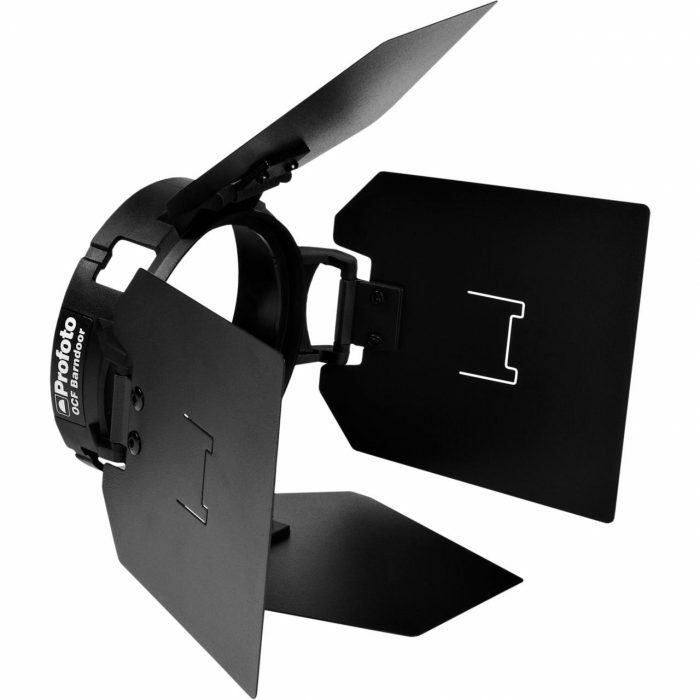 Two additional buttons allow the remote regulation of the power of all controlled flash units directly from the transceiver. 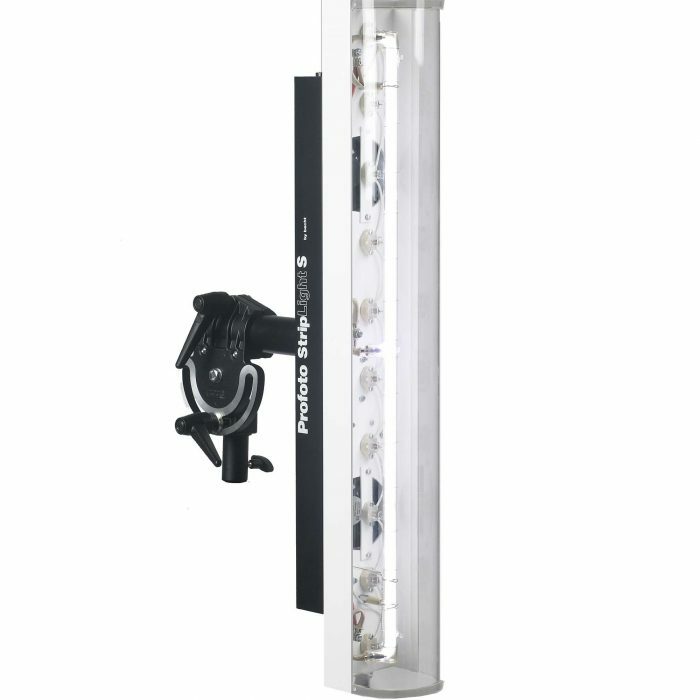 With the RFS 2.1 Transceiver you can also define and adjust the individual lamp outlets on the flash units and allows you to switch the modelling light on or off.